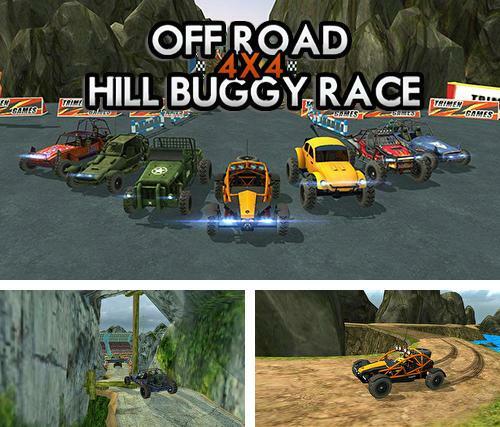 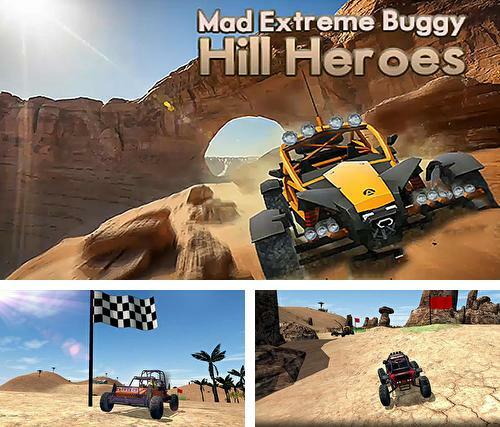 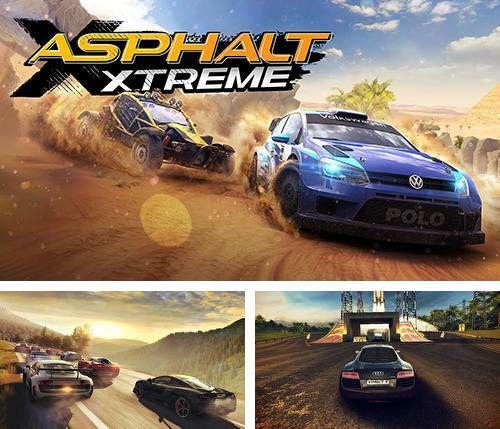 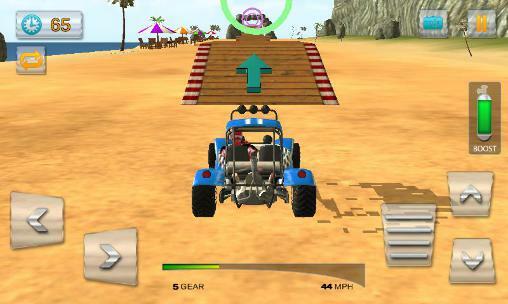 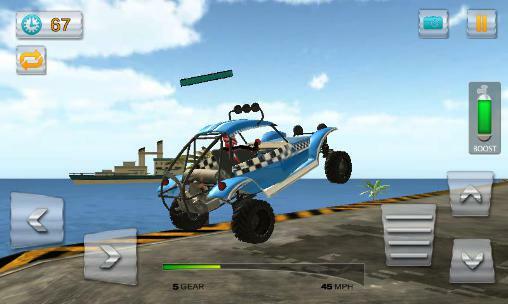 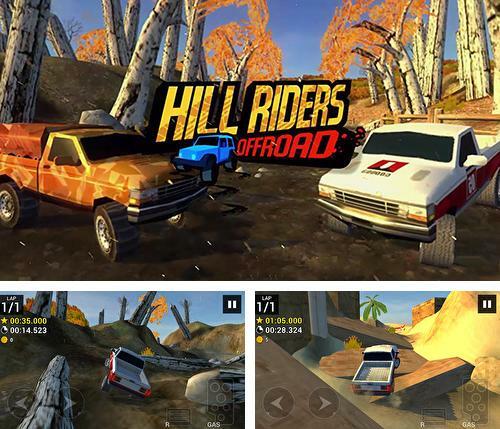 Hill riders off-road - get into a powerful offroad car and make your own route across the mix of rocks, hills and gullies. 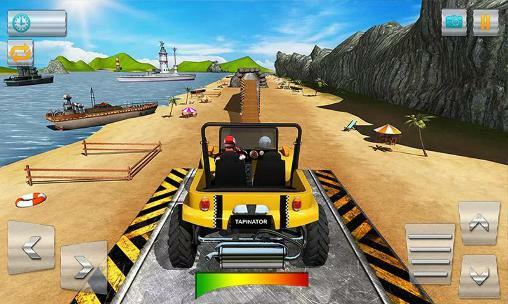 Get to the finish of the track. 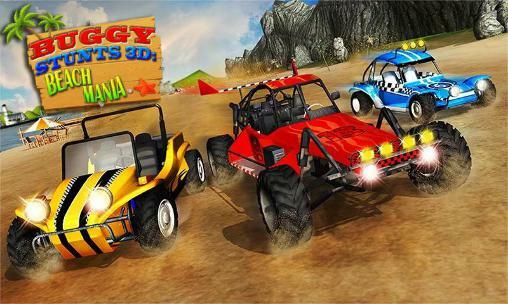 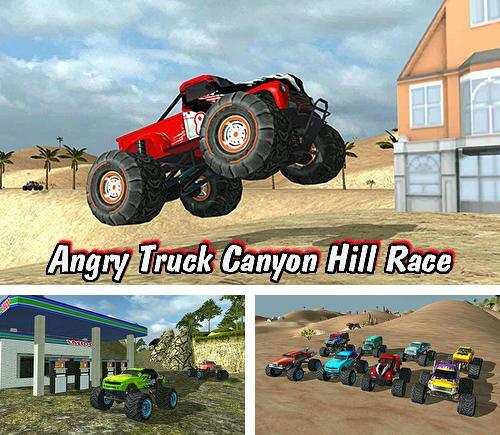 Angry truck canyon hill race - drive a powerful monster truck across country. 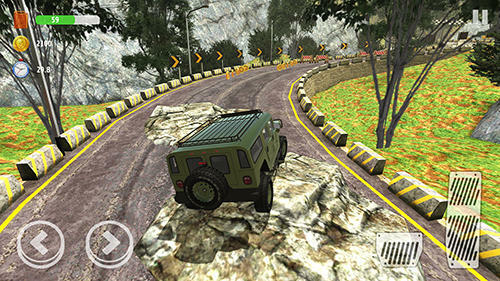 Go up high hills, overcome dangerous mountain roads and offroads. 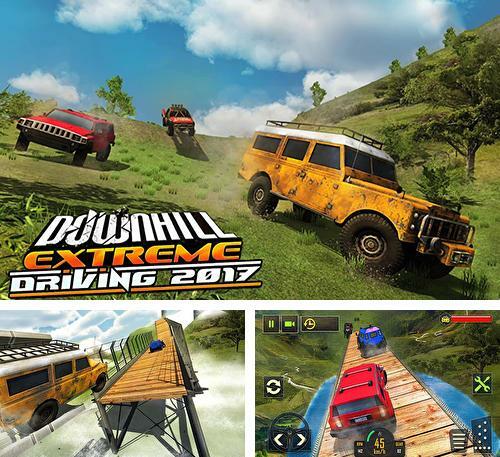 Downhill extreme driving 2017 - drive your powerful four wheel drive car along hilly tracks and offroad. 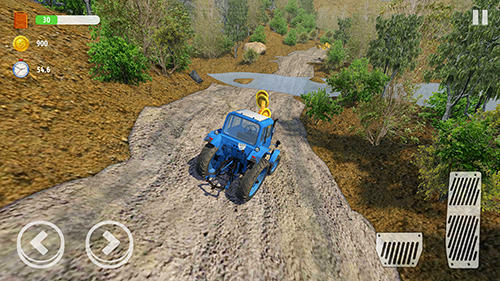 Overcome all obstacles and get to the finish. 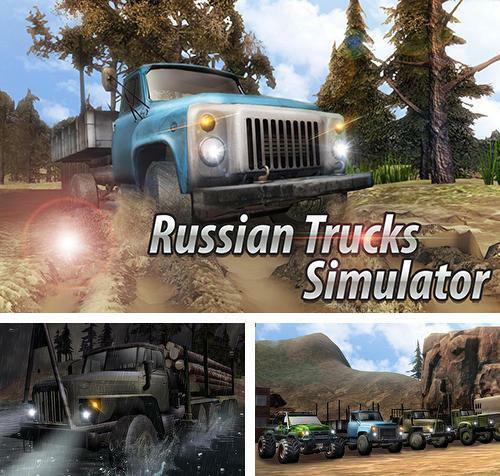 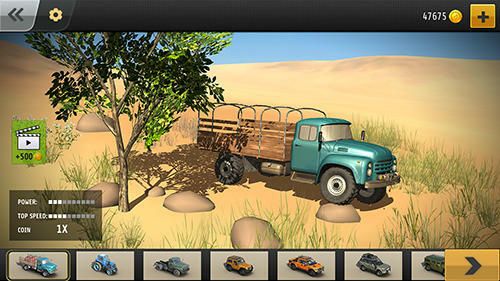 Russian trucks offroad 3D - get into a driver's chair of a powerful Russian truck and drive across wild locations overcoming various obstacles. 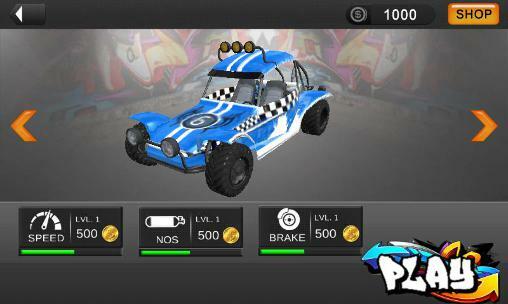 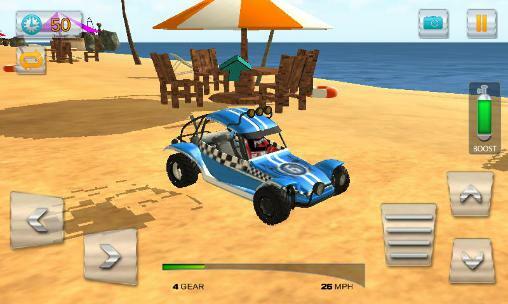 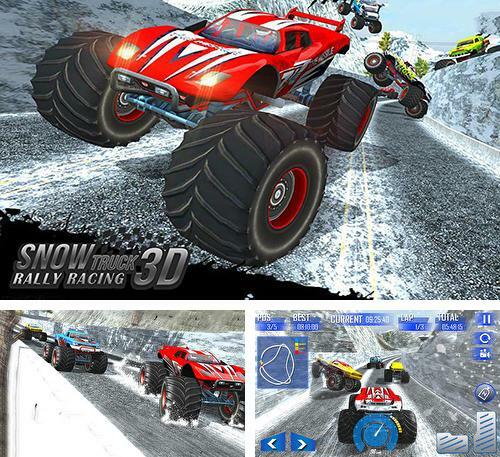 Snow racing: Monster truck 17. 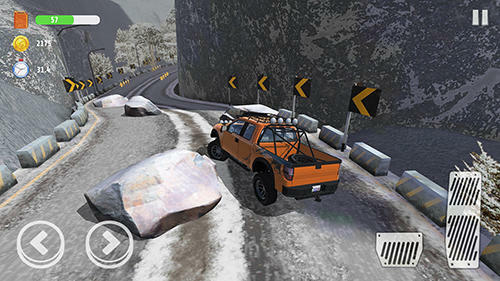 Snow truck: Rally racing 3D - drive a powerful truck along snowy ring tracks, outrunning rivals and avoiding accidents. 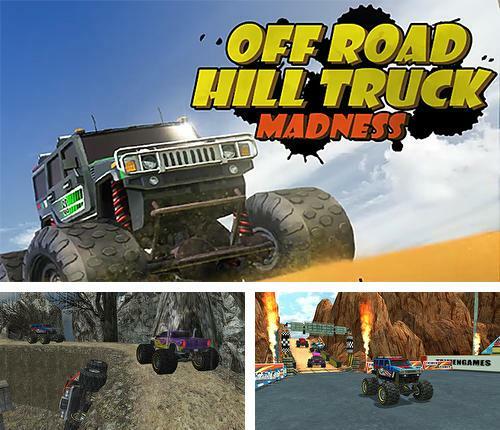 Off road hill truck madness - drive a heavy truck and take it along a twisted hilly road full of unexpected turns and heavy gradients. 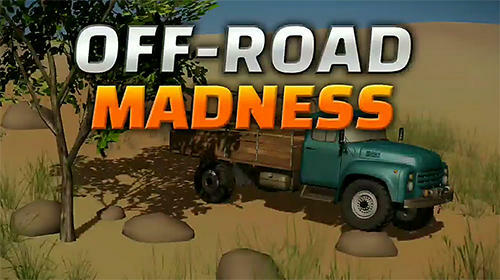 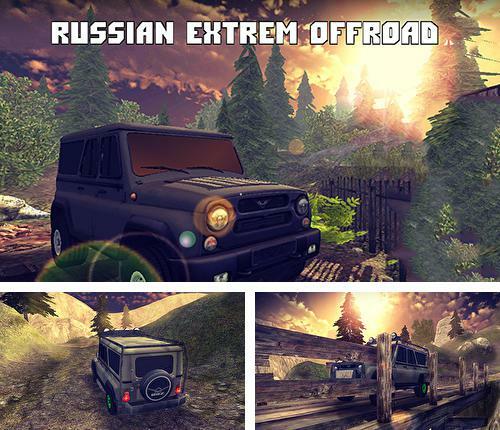 Russian extrem offroad HD - have an offroad drive in a powerful Russian offroad car. 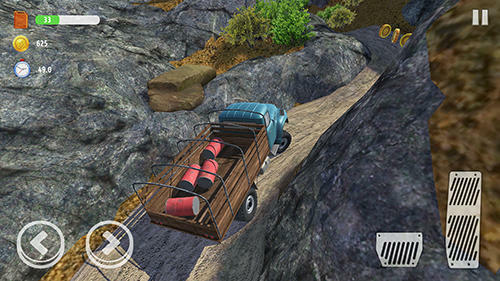 Overcome obstacles and try to get to the finish.